Thanks for your support of the Blogging Concentrated Community by buying this year’s BC Stack! Success comes from knowing your prospects and putting together a plan! 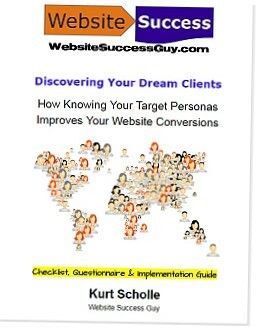 This book shows you how and includes an editable Dream Clients Workbook to organize and write your plan. Download the Checklist, Questionnaire and Implementation Guide now! Learn how knowing what you know about your prospects helps you create offers that convert and getting traffic that matters. Includes the Dream Client Workbook.